Would you like to my Dreambook! or to it! Thank You! 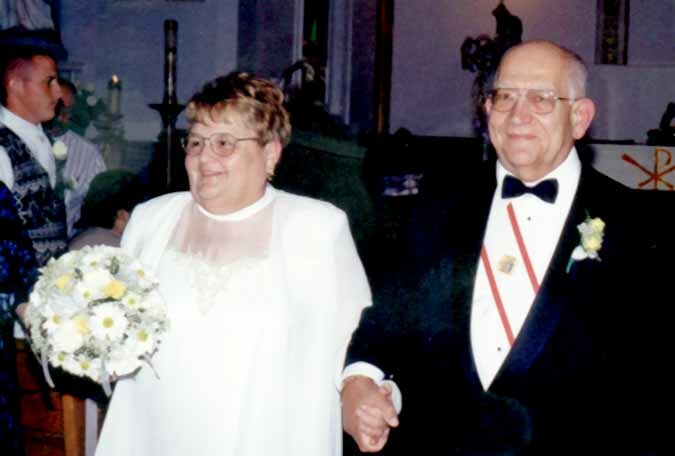 On Easter Day, 1999, I became engaged to be married to Irène Morand-Sullivan. Irène worked for the Diocese of London for twenty-three years. Her last position was secretary for the parish of St. Peter's near Tilbury, Ontario. She has seven brothers, six of whom are priests - one a Bishop. 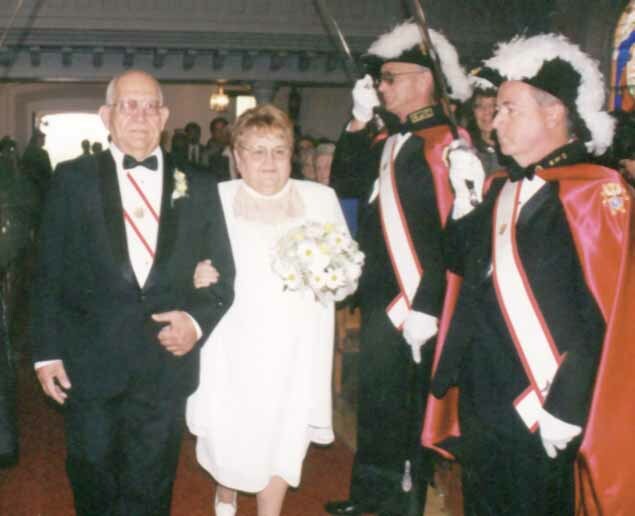 Her only daughter, Maria, is married to Denis Peltier. 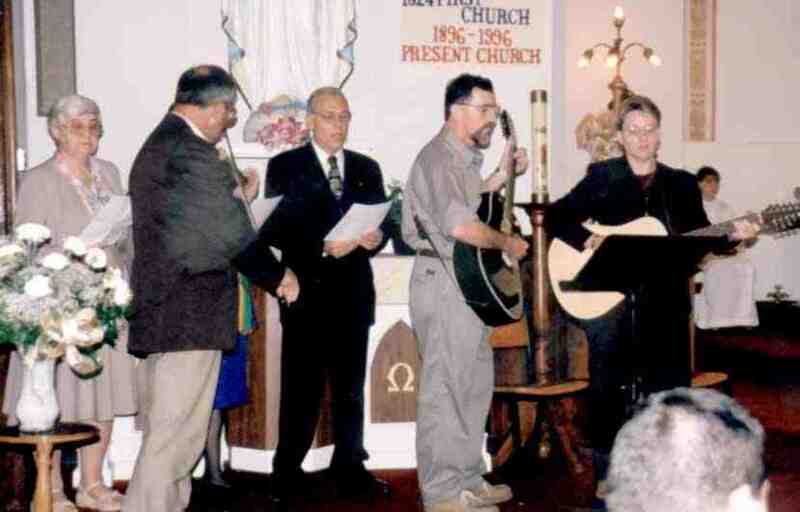 They have three sons and a daughter, Denis (Jr), Nikki married to Stephen Williams, Daniel, and Marc. Their first Grandson, Griffin Denis Leo James, was born on July 7th, 1999. Irène and I are very proud of this first Great Grandson. 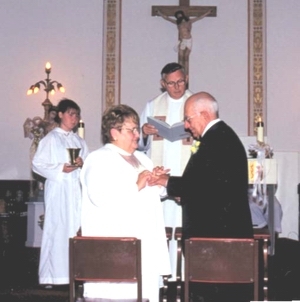 We were married on October 9th, 1999. Family Dinner at the Countryview Golf Course from 6.00 pm till ???? 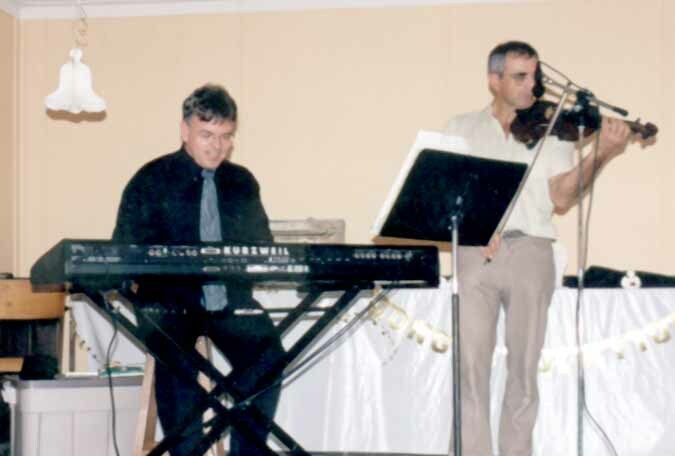 Steven Kubica at the keyboard and Roland Lozon at the violin provided the music during our open house.